Only edutainment word is used in teaching and education. Teacher should communicate in classroom in such a way that it should provide education and also entertainment. Its other name is fun way education. Infotainment term used in news media industry. Entertainment word is used in film media industry. Power equation term is used in maths and physics. So, edutainment is the best answer of this question. 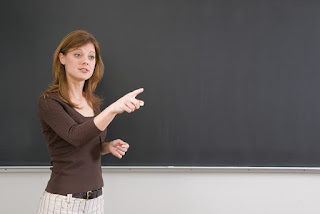 1 comment to ''Classroom Communication of a Teacher Rests on the Principle of"